Bali has to be one of the most popular holiday destinations in the world, with thousands of people heading to this little island every year to soak up the sunshine, try the amazing organic foods and enjoy life in a private villa. With short direct flights heading to Bali from all the major cities in Australia, you can be exploring Indonesia in no time at all. 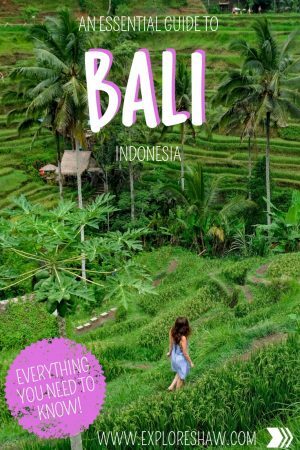 Here’s our complete essential guide to Bali with everything you need to know to plan your next trip. Bali is located in Indonesia at the bottom of Southeast Asia, just north of Australia. It sits in the Central Indonesia Time Zone – (GMT+8). The main language spoken in Bali is Indonesian. Most people in the main areas of Bali speak fluent English though, expect to hear lots of g’day mates when you’re walking down the street. Indonesian Rupiah is used in Bali. $1AUD currently converts to 10,550 Rp. Depending on what you’re doing and where you’re visiting in Bali, both cash and credit cards are accepted across the island. At market places, street shopping, food stalls, beach bars, taxis and smaller establishments it’s always a good idea to carry cash on you, as most places will not offer credit card facilities. However, at bigger restaurants, cafes, bars and clubs, hotels, shopping centers, etc, credit cards are widely accepted. 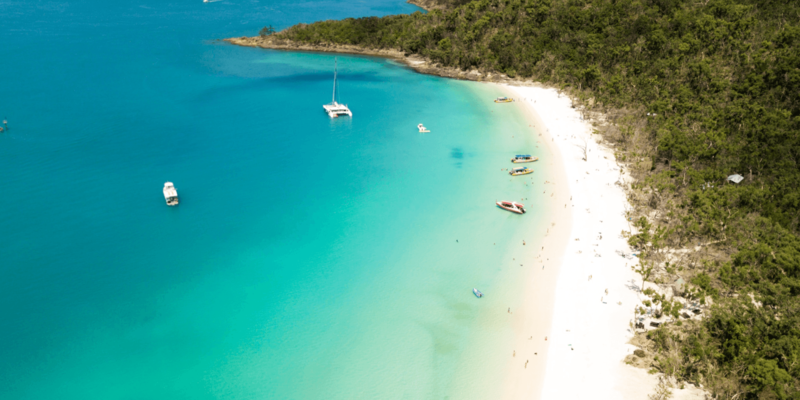 A mixture of Indonesian and Australian ATMs are available around the island if you need to get money out, including the Commonwealth Bank and ANZ Bank from Australia. There are also plenty of currency exchange stalls, where you can convert your cash into rupiah with no commission fees. As always in Southeast Asia it’s a good idea to carry some emergency cash with you in case you struggle to find card facilities or your local ATM runs out of cash (trust me, it’s happened to us!). Bali’s local airport is Ngurah Rai International Airport, also known as Denpasar International Airport (DPS). Direct flights run to Bali from all major Australian cities, as well as countless cities around Asia. From the airport it’s only a short 20 minute drive to Seminyak, and just a little longer to Canggu or Uluwatu in the opposite direction. A taxi ride out to Ubud takes around an hour to 90 minutes if the traffic is flowing. Pretty much the only way to get to or from the airport is by taxi or shuttle bus. This can be organized through your hotel or private drivers across Bali. A one way trip from the airport to the Seminyak/Legian area will cost you approx 250,000 Rp ($25AUD) for a normal size car. For the cheapest way to get around Bali you must download the Go-Jek app, which is kind of like Uber in Bali. Create an account, select your route and the app will let you know how much your ride will be before calling a driver for you. The rides on Go-Jek are ridiculously cheap. I’m talking $4AUD to the airport from Seminyak, or $8AUD for a 40 minute drive across the island in a 6 person car. Short rides on a scooter can be as little as 40c! At the end of the ride you pay your driver in cash, so you don’t even have to put any payment details into the app, pretty much just your name. 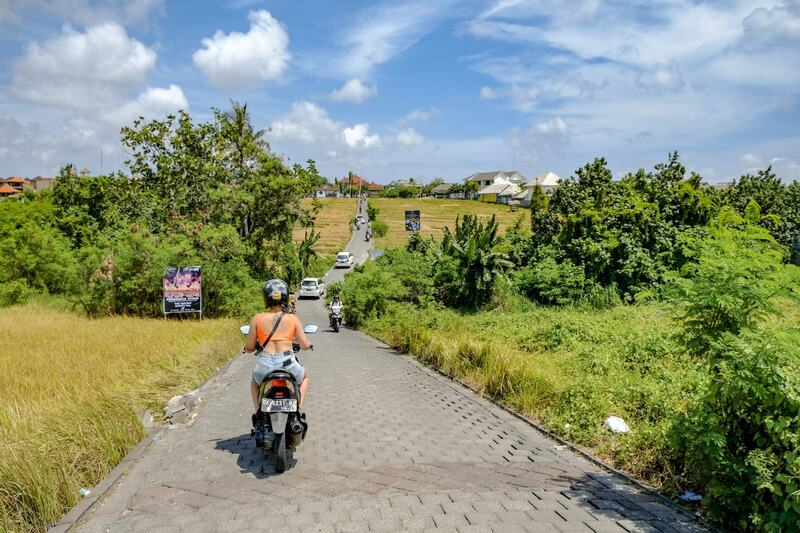 The other popular way to get around Bali is by renting a scooter. 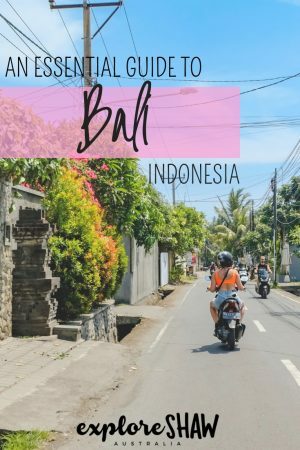 There are lots and lots of horror stories about riding scooters and motorbikes in Bali, and it’s definitely not for the faint of heart. And we would only suggest renting a scooter if you have experience riding motorbikes in your own country. This is not a place to learn for the first time. With some good haggling, motorbikes can be as cheap as $5AUD per day, with bigger discounts for longer rentals. Our bike cost us $30AUD for a full week in Bali. 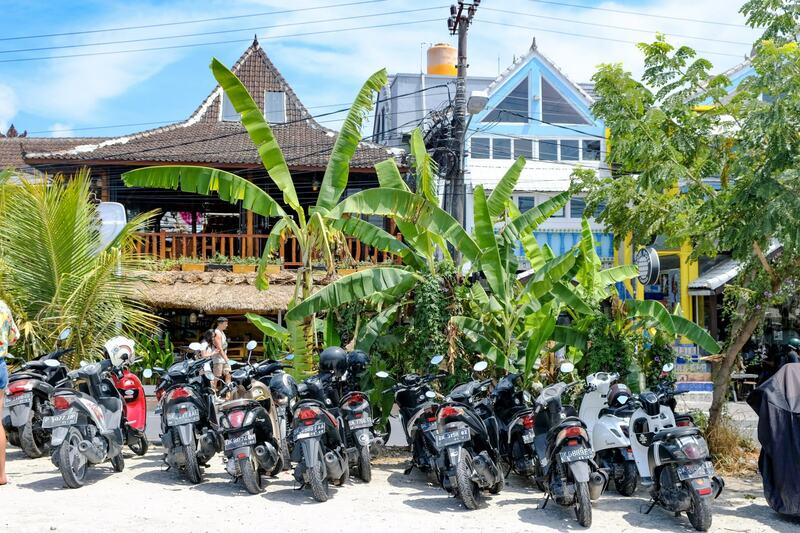 As a visitor you are always a target for corrupted officials, so if you decide to rent a bike make sure you follow all the road rules in Bali, never drink and drive and wear a helmet at all times. Australians can now visit Indonesia visa-free for up to 30 days. If you enter Indonesia without a visa you cannot extend your stay and must leave before your 30 days is up. 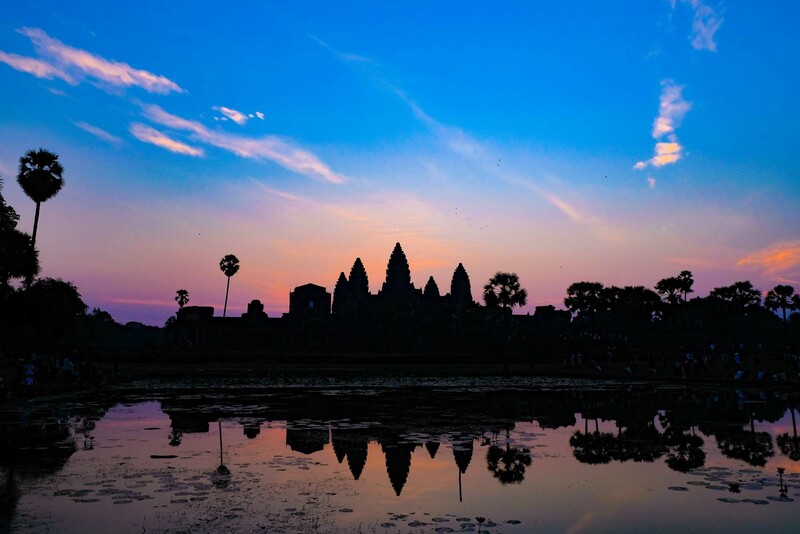 If you are planning to stay for longer than 30 days you can apply for a visa either from the Embassy of the Republic of Indonesia or on arrival for $35USD which is valid for 30 days, but can be extended for another 30 days. The address for the Embassy of the Republic of Indonesia is 8 Darwin Avenue, Yarralumla, Australian Capital Territory. You can call them on (02) 6250 8600 for more information. As always when travelling internationally, your passport must be valid for 6 months after you return home for your trip and must have at least two blank pages. Internet access is fairly easy to come by in Bali. Most places will offer free wifi if you ask for the password, including hotels, restaurants, cafes and beach clubs. The connection is mostly high speed and easily strong enough for wifi calls home and uploading your latest pics to Instagram. During the dry season, between around April to October is definitely the best time to visit Bali. During the middle of the year the sun is shining, the sky is blue and it’s always a good time for a swim and a beach day. Between November to March is the wet season in Bali and trust us, it is definitely rainy. It’s not the most pleasant time to visit, with heavy rains and storms and very high humidity. 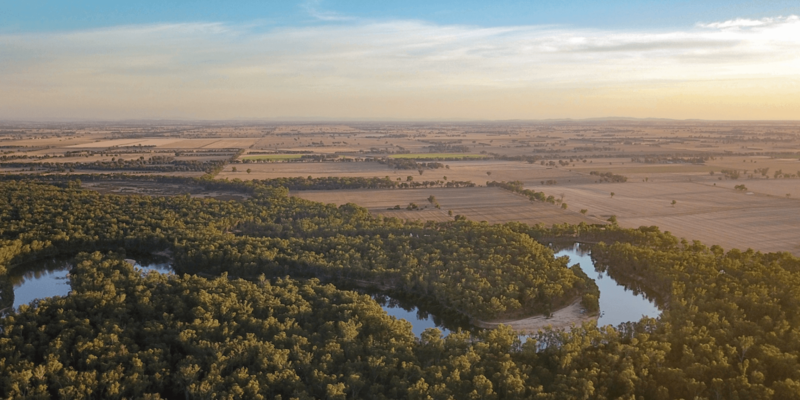 If you can, try to avoid travelling during Australia’s holiday periods – Christmas and New Year, Easter Break and any of the school holidays or public holiday weekends. 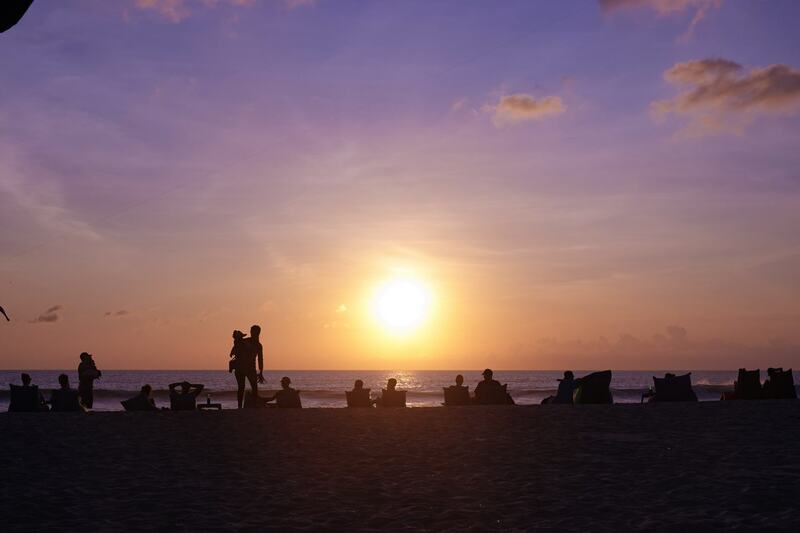 These times are often super busy in Bali, with inflated prices on flights and hotels. 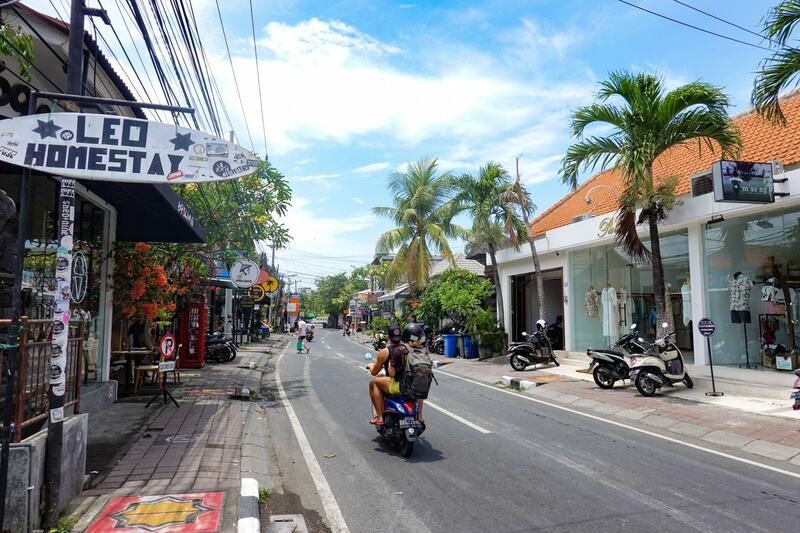 Arguably, the most trendy part of Bali, Seminyak is absolutely overflowing with beautiful private villas, unique cafes and restaurants, one of a kind fashion boutiques, popular beach clubs and more smoothie bowls, cocktail bars and breakfast options than you could ever imagine. 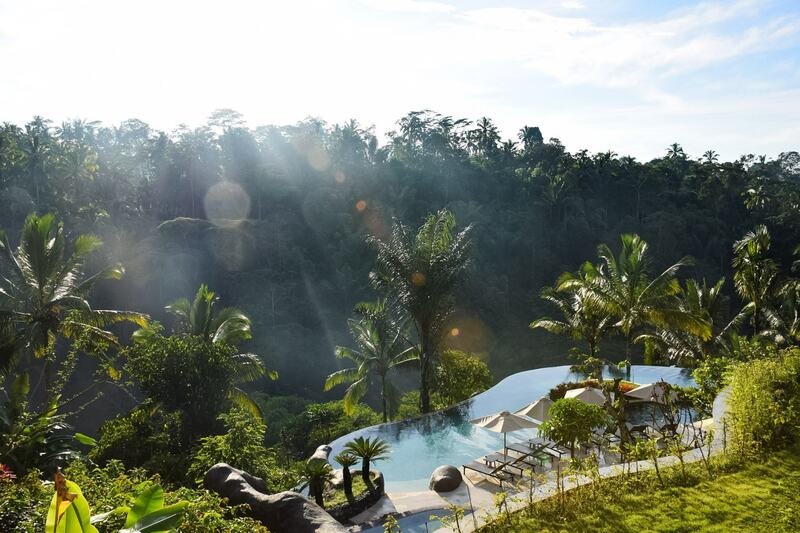 It’s the perfect place to stay if you’re visiting Bali for the first time, and one of our favourite areas in Badung. Without a doubt, the next up-and-coming hot spot in Bali is Canggu. About 10-15 minutes away from Seminyak, the prices are a little cheaper in Canggu, but it’s not to be overlooked on your next trip to Bali. Canggu is home to lots of ex-pats, start up businesses, hipster cafes and beach clubs with infinity pools that overlook the ocean. 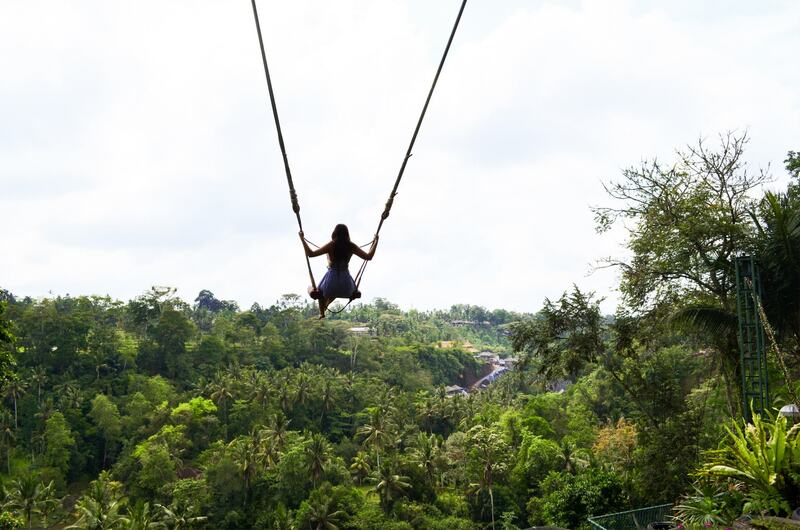 Spend a few days in the jungle and explore a completely different side to Bali. 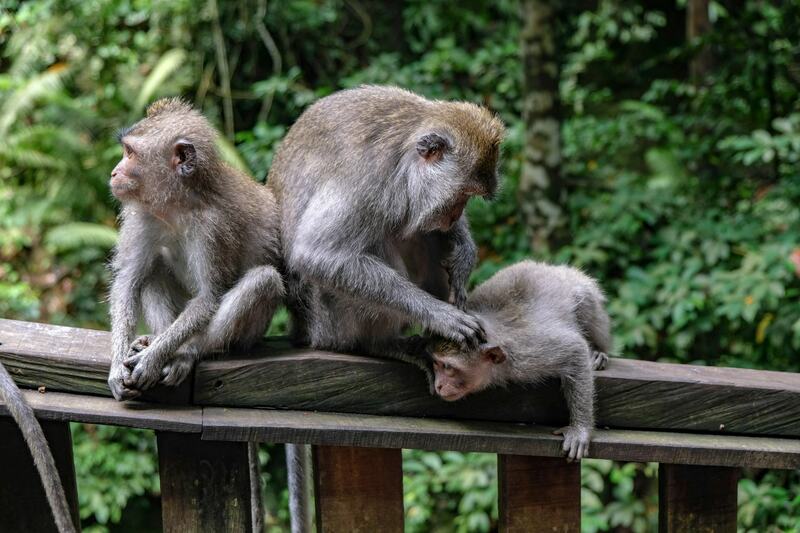 About an hour towards the middle of the island from the southern coastline, Ubud is full of rice terraces, jungle experiences, hidden waterfalls, and more monkeys than you could ever imagine. It’s the cultural and artistic place to be in Bali, and a beautiful place for a little bit of a retreat to reconnect with nature. 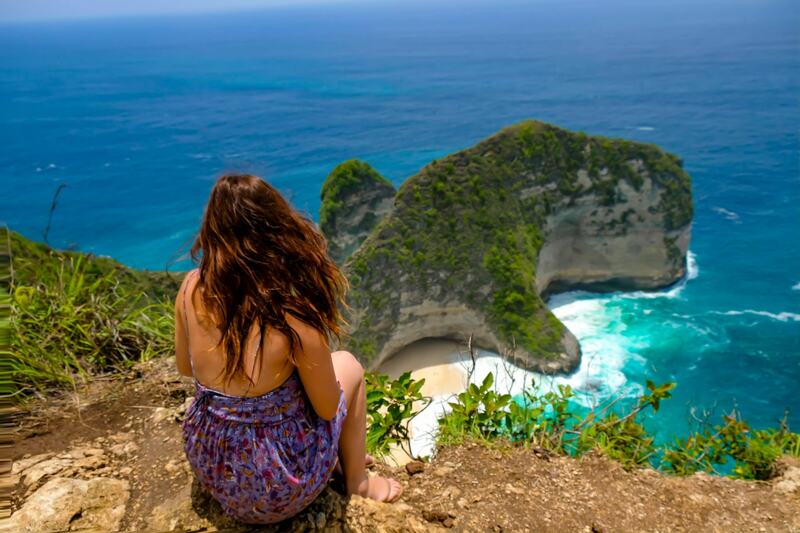 Almost on it’s own little island, Uluwatu is where you can find some of the most beautiful beaches on Bali. 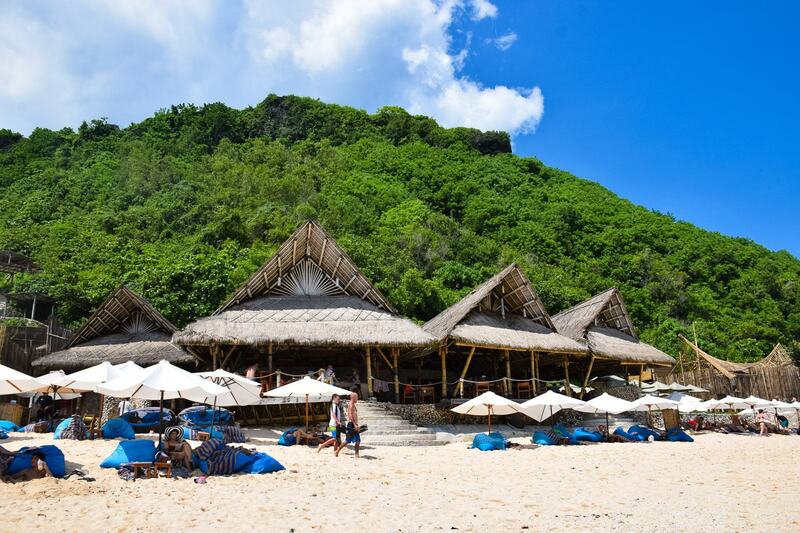 It’s also where you can find some of the biggest and most luxurious resorts you can find in Bali. A little bit removed from the rest of the island, Uluwatu is about 45 to 60 minutes away from the main Seminyak strip, and is a great day trip out of the hustle and bustle of the main streets. 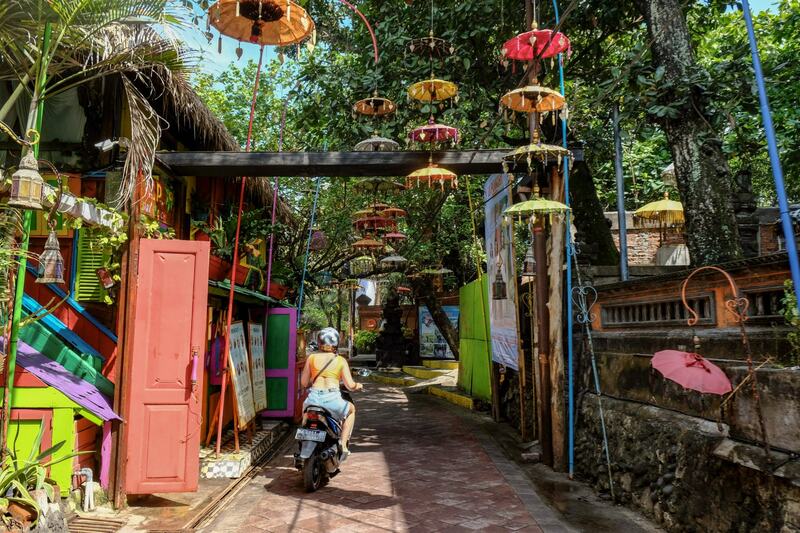 The Legian/Kuta area of Bali often gets a bad rap, but there are still some gems to be found here. 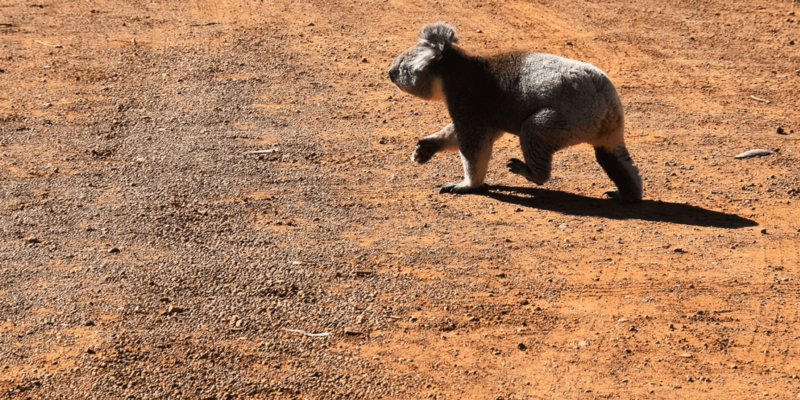 It’s the main tourist drag, where the streets are lined with Aussies in Bintang singlets, cheap hotels are everywhere, shopping is cheap and markets can be found around every corner. 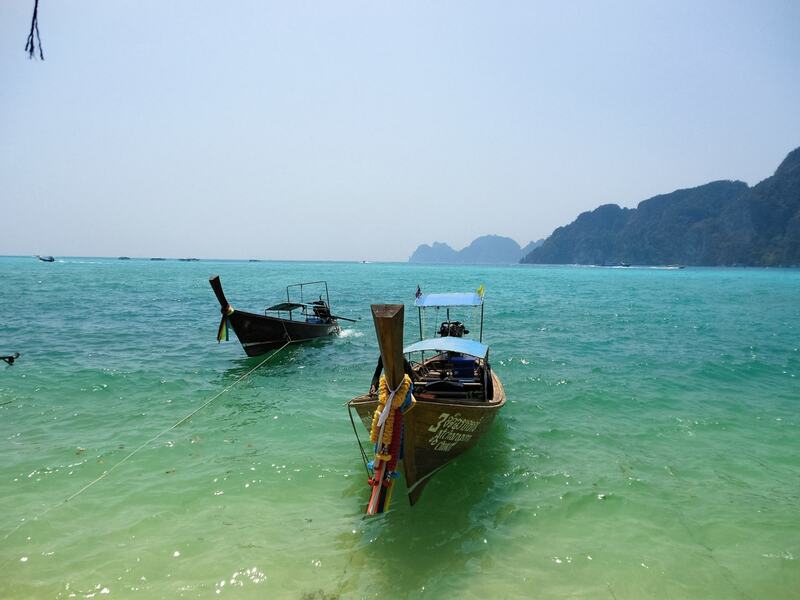 It’s probably not for anyone looking to have a more authentic experience or private retreat away from the hustle and bustle, but it’s still close to the beach and a great option for budget travellers. There is an active volcano on the island of Bali, that has been known to go off pretty regularly in recent years, disrupting people’s travel plans and leaving them stranded with no planes leaving the island. To prepare for your trip make sure you take out some comprehensive travel insurance that includes cover for natural disasters. It’s a good idea to purchase your travel insurance as soon as you book your flights. If any kind of disaster happens before you take out your policy you won’t be covered, so it’s always better to be safe than sorry. We highly recommend Southern Cross Travel Insurance for the most comprehensive cover, and the easiest claims process!